Love applique? 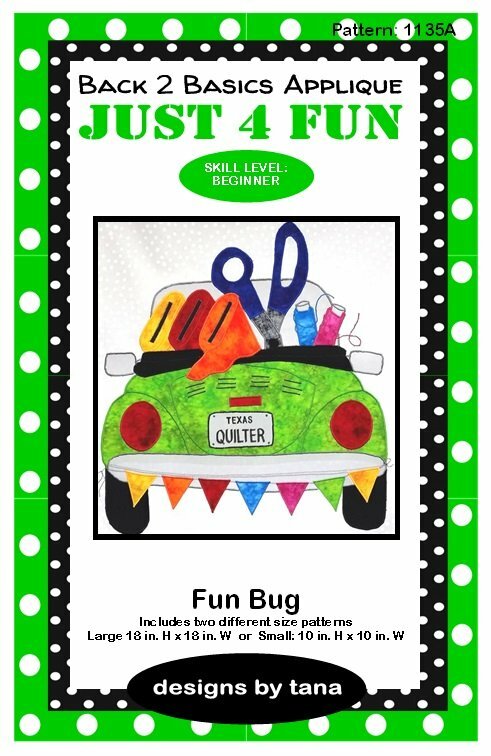 You are going to love this new FUN BUG applique pattern. Measure 18 in. sq. We are using basic fabrics, meaning you can purchase fabric kits all the time.